The first iPad I ever owned was Generation 1, a free gift that came with some insurance plan my father bought just as the iPad 2 was announced. The iPad 2 was lighter, thinner, and came with an awesome magnetic cover in various colours. I used the first iPad at home to play games and surf the Internet while my MacBook was getting fixed, and I never used it again after. If you ask me the point of an iPad now, I couldn’t tell you. And apparently, neither can a lot of people. With laptops getting thinner and more portable and smartphones getting bigger, the tablets in between are being squeezed out under the pressure. 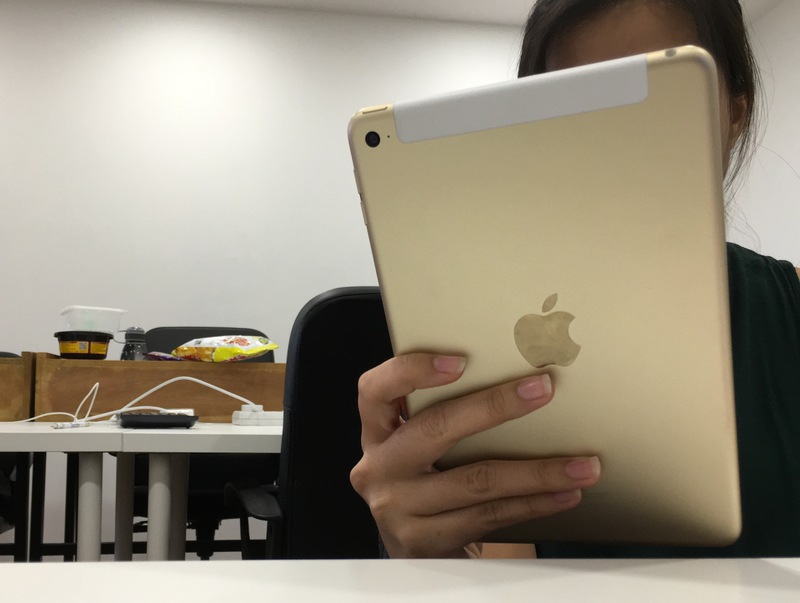 Yet, iPad sales in Q2 2015 hit $4.538 billion, with 10.931 million iPads sold. The size war still continues, though, and with laptop-tablet hybrids like the Windows Surface and iPad Pro coming in, it’s hard not to wonder where the iPad will be in five years’ time. But let’s backtrack a little, and talk about now. The iPad has come a long way since my clunky first-generation device. The latest product to fall into my hands was the iPad Mini 4. 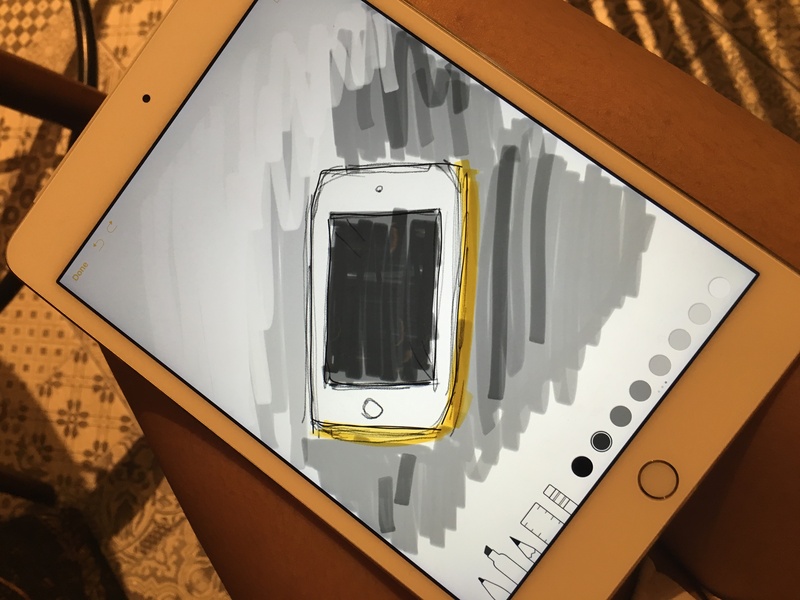 After a long hiatus from iPad-land, it was like a golden work of art the size of a book. It’s gorgeous, it’s light, and it’s small enough to fit into my handbag. But after a few moments of marvelling at it, I activated it and found myself stuck. What now? What do I do with this thing? It is difficult to type on without a full-sized keyboard or a thumb-sized one (trust me, I’m typing this article on it right now). Surfing the web is okay with its mid-sized screen, though the experience isn’t as good as with an actual laptop. It’s a little smaller and more portable, after all, but never the best in the game. It’s the sad middle child of Apple devices, doomed to be trapped between two popular and appealing siblings in the family. 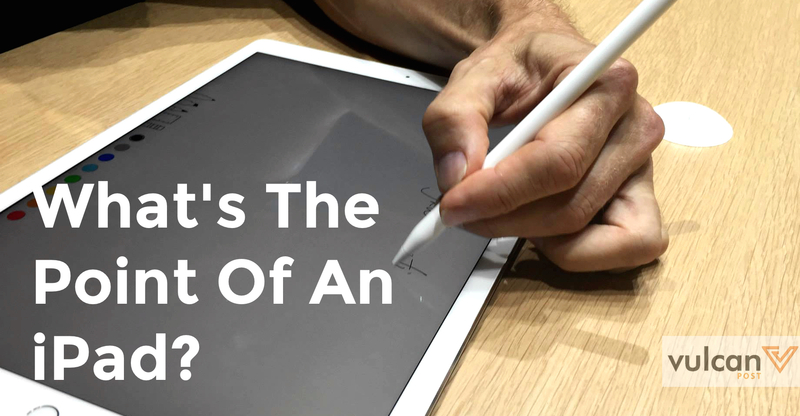 The awkward in-betweenness of the iPad was never more pronounced than when my partner and I sat together for our usual YouTube browsing session. We usually alternate between a MacBook for full HD display wonder, or the lazier option — our tiny iPhone screens. In one such session, I pulled out the iPad Mini 4 and insisted we try it out. “It’s too heavy to hold up,” he said, 3 minutes in. “But the screen is so much bigger than the iPhone!” I protested. “Still too heavy. Let’s get the MacBook out,” he said, putting the iPad aside. Yet, I still felt drawn to the iPad in a strange way. I insisted on bringing it out with me when I had long train rides, or pulling it out as I waited for a friend. It became my favourite way to read the news, pin pictures on Pinterest or scroll through my Facebook feed. It became my favourite view of the world, letting me passively watch instead of engage. Everything looked great. I could only participate in broad strokes, but that felt good as well. Pretty good for doodling too. As the Surface Books of the world start to blur the line between computer and tablet, the iPad has started to lose its edge. People, like my partner, have legitimate reasons for preferring other devices to the iPad. I totally get it. But I also totally get why people are still buying various versions of the iPad in its mid-sized form. When I hold my iPad, I’m not hunched over a tiny smartphone screen, nor am I slouched over a laptop, furiously typing. I’m lying back on a couch, my iPad on my knees, swiping carelessly through sites and photographs. I’m in a restaurant, holding the iPad out to my friend to look through the menu. I’m catching up on the news with the iPad in one hand and a cup of coffee in another. I’m relaxed, zen. You could argue that you could do that with your phone, or your laptop. The iPad doesn’t have any monopoly over any capabilities. But perhaps it’s like the awkward fairytale reference: not too big, or too small — but just right.